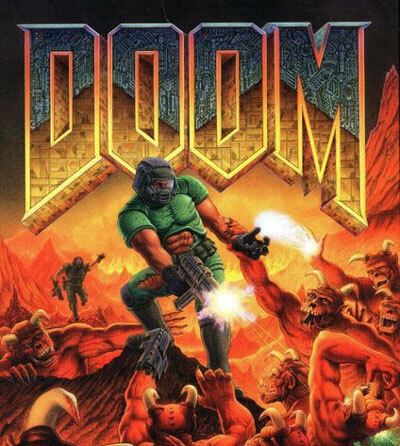 The "Retro Let's Play" game for early December is the timeless classic "DOOM", from 1993. Doom also introduced a generation of gamers to network multiplayer, both co-operative and "deathmatch". This extended the life of the game well beyond the single player story, allowing up to 4 people on 4 computers to connect on a local area network and battle each other head to head, real time, each with their own viewpoint - Something largely taken for granted in modern gaming, but at the time consider revolutionary. This one you can play in your browser, too!